First, it takes too long to complete a level and costs too much. 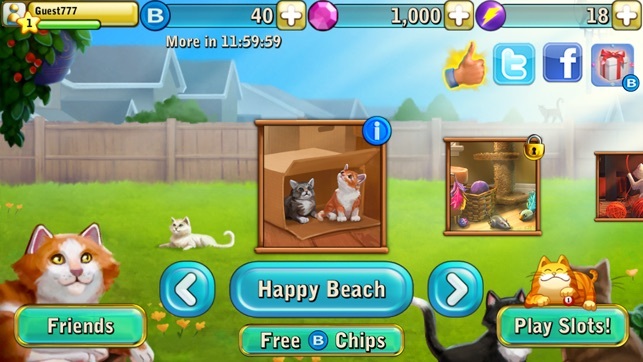 I’ve lost over 500 chips just trying to complete the level I’m on now - and then, every time I DO win (which isn’t often) I’m getting ripped off. 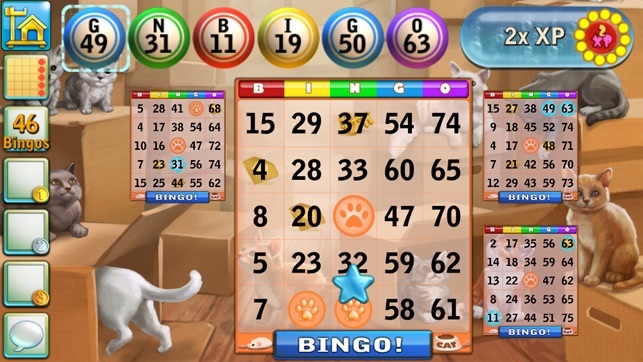 It costs 6 chips per card, and when you win, it reads the number “6” which would indicate you’re going to get your 6 chips back, but the game only gives you 5. Why? Who programmed it to do this? 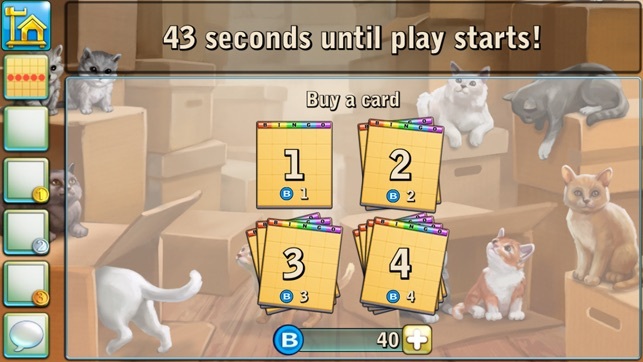 All other games give you even money back, but since the last update, it you pay 24 chips, you’re only getting 20 back. Something is seriously wrong here. WTHeck is with the rated R advert for lust slots or whatever their name is!? 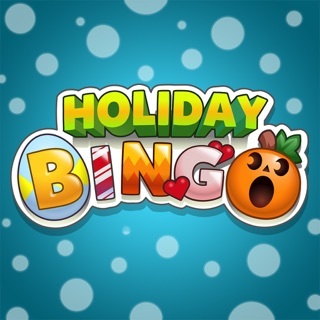 I open my game on Christmas Day and my eyes are inundated with this nasty garbage. You have the nerve to list yourself under “family” games? 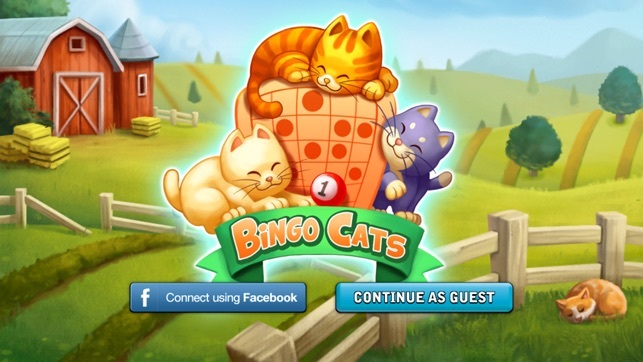 Here I’m thinking this is the one game that I never have to worry about for my grandkids! You have totally sold out. 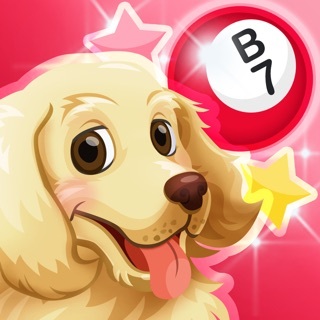 It wasn't bad enough with a little ad for a harmless slot game, but this is just TOO MUCH! Just how do you justify sweet, homey, playful cat and kitten images with half naked women in black leather? You better think twice! I am not the only one. I got a new iPad and figured I would lose my progress the last couple of years and have to start over. I liked my low guest# and it was always the same. 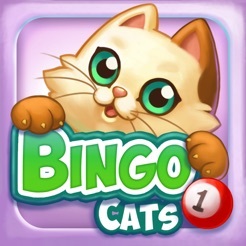 Now when I play I see one guest# and says my session has ended and it assigns me a new guest# and have lost my bingo progress from the pervious game. And have to start all over again. 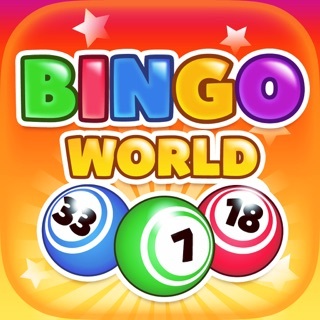 What puzzled me before my iPad upgrade was that the first three bingos were from players with high guest#'s. I uninstalled the game, waited a day and reinstalled it. Same results I have mentioned above. No longer worth playing, the fun is gone! 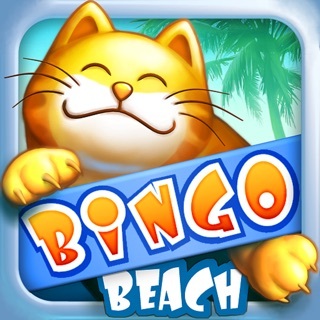 I have also done the uninstall/reinstall with Bingo Beach and also getting the same guest# changes and lost progress. 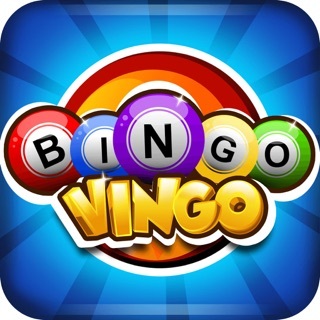 © 2013 Ember Entertainment Inc.
Bingo Vingo - FREE Bingo & Slots Casino Games!